Daypacks are designed to be lightweight, compact and capable of comfortably carrying everything you need when you’re going off somewhere for the day. Giving you more than enough space for your daily essentials, the Sleeka Force has been cleverly designed with two toggled side compartments so you have the things you need regular access to, close at hand. 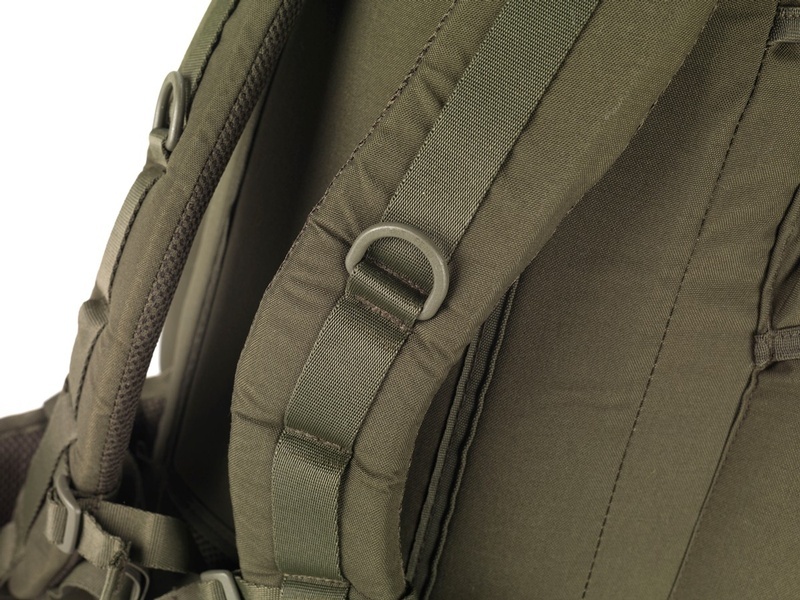 Shoulder straps – those on the Sleeka Force are padded and adjustable for extra comfort, and there’s a waist strap for secure fitting. There are two separate compartments: the spacious central compartment is zipped on the top. 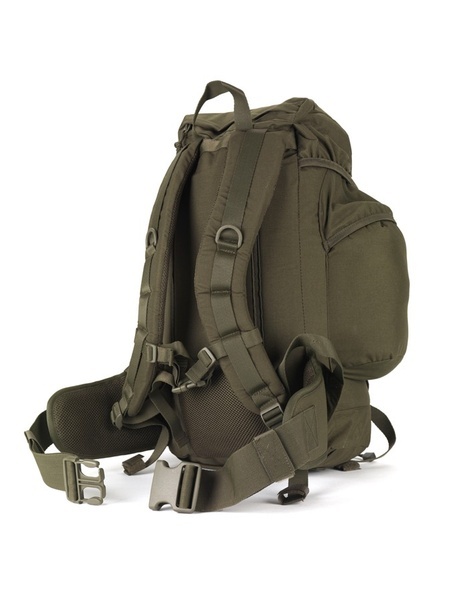 Padded Shoulder Straps Fully padded straps for extra comfort. volume_35L 35 Litres of storage space. Purchase through PayPal by using the "Add To Cart" button above or use the form below to order the Snugpak 35L Daypack Olive . 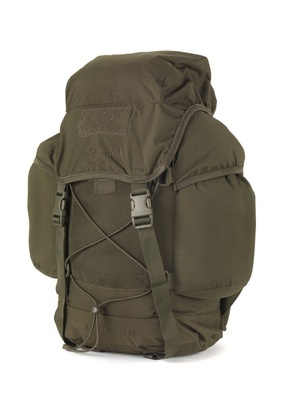 Feel free to contact us if you have any questions about the Snugpak 35L Daypack Olive .